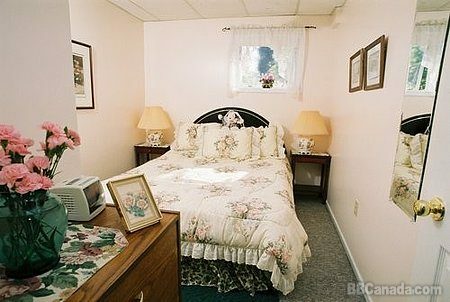 Pricing per night from $80 single to $145 double with private suite. Conveniently located in Down Town Whitehorse. Full self-catered breakfast and evening snack. 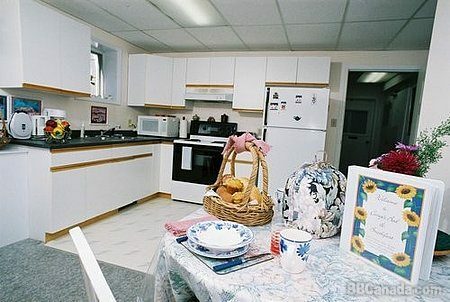 Suites and kitchenettes are guaranteed clean and well appointed. 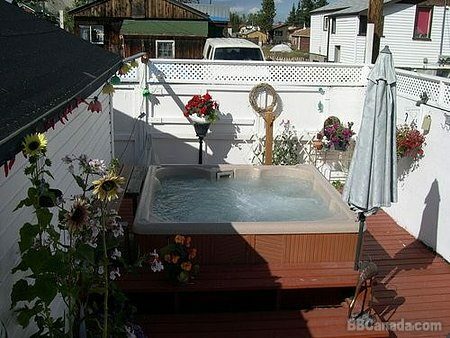 Hot tub on deck available to guests. 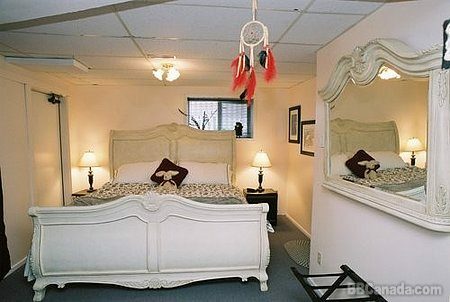 Close to entertainment, restaurants, shopping, hiking trails, the Yukon River. Features lovely Northern garden on site. 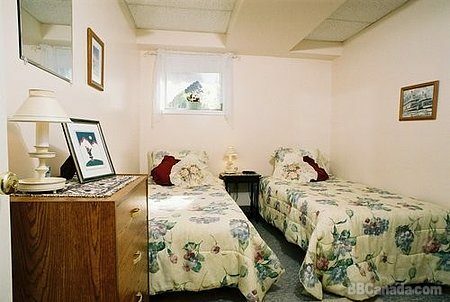 Check In/Check Out : Check in by appointment or by chance. Check out at noon.